Washington state sets the statute of limitations on legal action for medical malpractice to no more than 3 years from the date of the original injury. If the injury is discovered after it occurred, the state limits action to one year. Suits may not be brought forward if more than eight years have passed from the date of the original injury, even if the problem is not discovered until later. 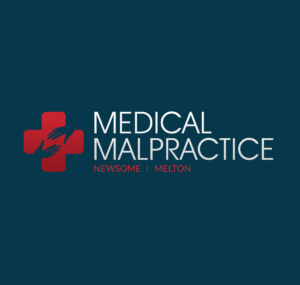 Washington does not specifically limit the amount awarded for damages in any medical malpractice suit. It does, however, place general limits on awards to avoid hardship for the defendant. Non-economic damage awards cannot exceed the average annual wage and a reasonable life expectancy for the person injured. If the plaintiff can be shown to have been negligent in such a way that they contributed to the injury, the award will be diminished in proportion to the degree of their negligence. However, the state of Washington does not allow the claimant’s degree of fault to completely bar recovery. The state of Washington does allow for proportionate liability for defendants. This means that a defendant is responsible only for his or her own actions contributed to the injury. This requirement is waived by the state if the defendant is found to have been acting jointly with others in the case. Washington permits (but does not require) expert witnesses in medical malpractice cases. 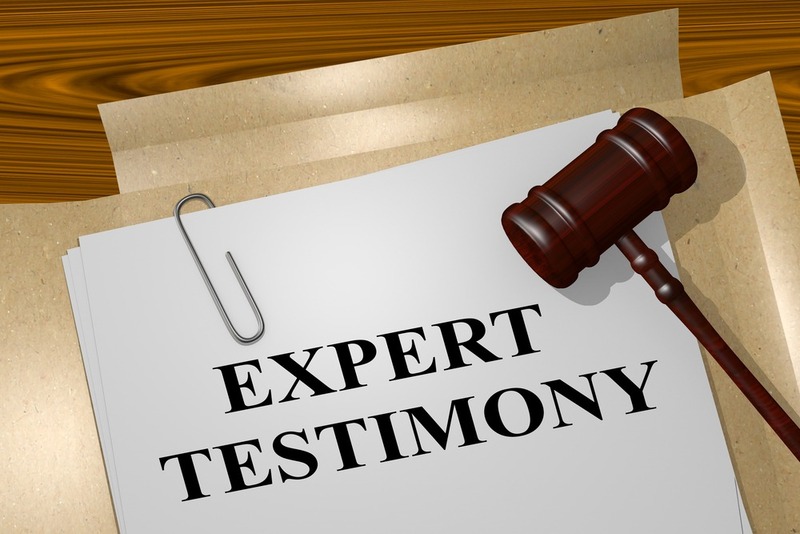 The state also sets no specific limitations or requirements to qualify a witness as an expert. Unlike the many states that specifically limit attorney’s fees to a percentage of the damages recovered, Washington allows the court to determine legal fees. Court determination applies to the attorney’s fees for both parties in a case, not just the fees of the plaintiff.